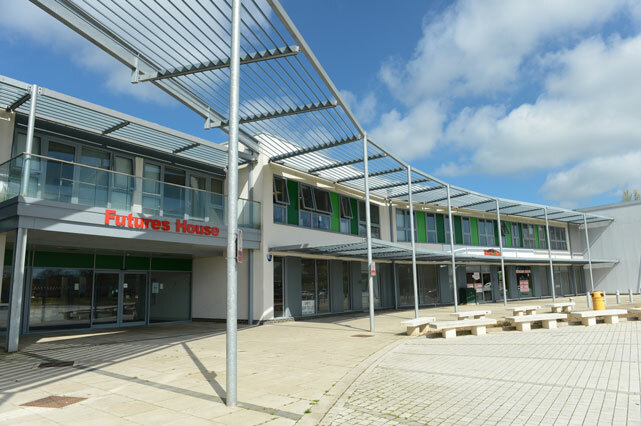 Click here to see our availability, or call 01582 512 555. We have a spacious board room available for hire. 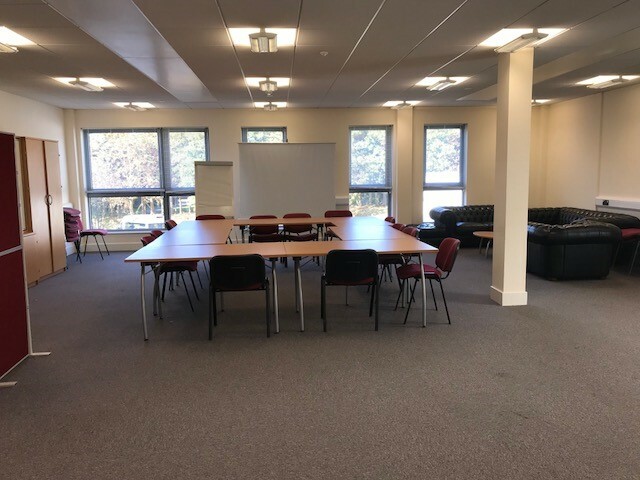 With space for up to 40 people this room is perfect for a variety of functions such as meetings, training and more. It also has a relaxing seating area with sofas and a coffee table. 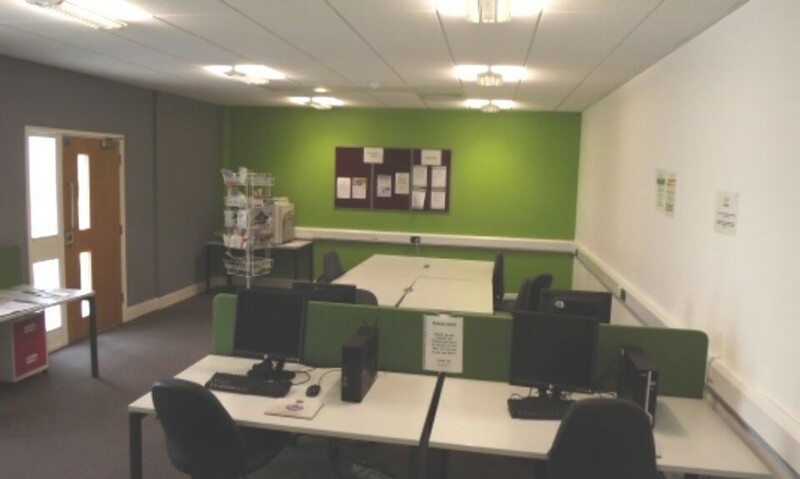 We also have a training room for hire, which offers computer/internet access as well as meeting space. The meeting room can be arranged to your requirements in a variety of layouts including theatre, boardroom, workshop, and u-shape with tables. Please call 01582 512 555 for availability.